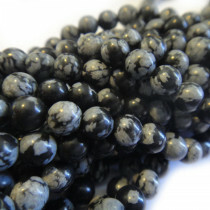 Snowflake Obsidian 4mm Round Gemstone Beads (~86pce Strand) - 40cm/16'" Strand. 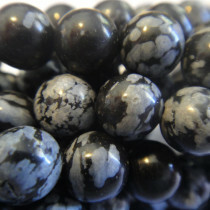 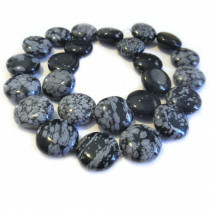 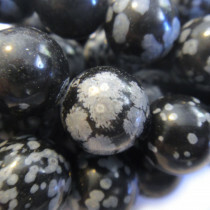 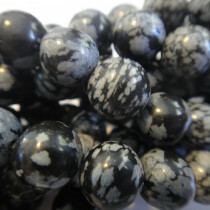 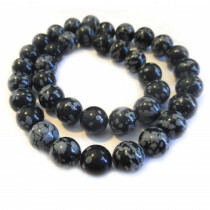 Snowflake Obsidian 8mm Round Gemstone Beads (~50pce Strand) - 40cm/16'" Strand. 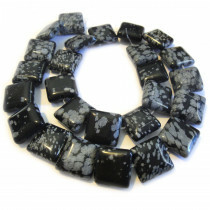 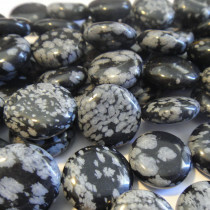 Snowflake Obsidian 16mm Square Gemstone Beads (~26pce Strand) - 40cm/16'" Strand. 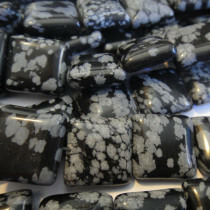 Snowflake Obsidian 16mm Coin Gemstone Beads (~24pce Strand) - 40cm/16'" Strand.